Following the release of first two tracks 'Pass Through The Fire' and 'Each Moment Like the First', electronic explorer James Holden now shares the video for the title track of his new album 'The Animal Spirits'. The video features dance & choreography by Lucy Suggate. Watch below. 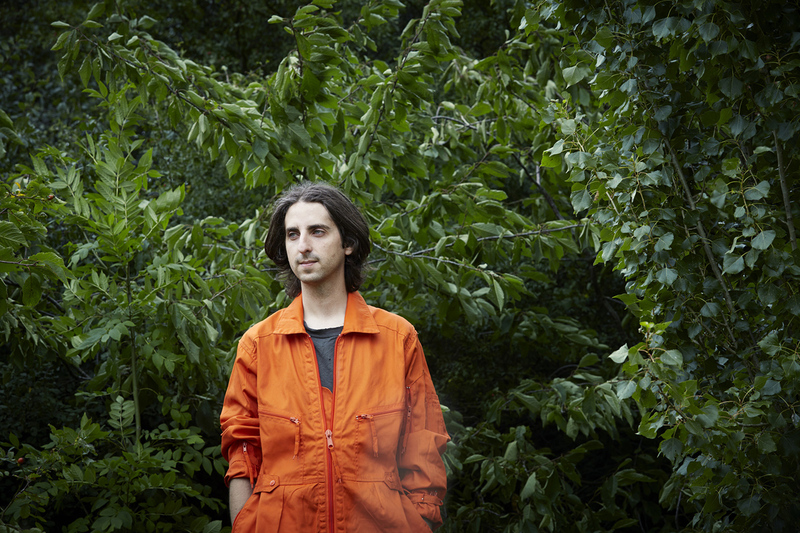 James Holden is one of our guest curators for Le Guess Who? 2017. Holden himself will present his new live performance at the festival on Saturday, 11 November. For his curated program, he has invited a.o. Maâlem Houssam Guinia, Hieroglyphic Being, Shabaka & The Ancestors, Ex-Easter Island Head, Robert Aiki Aubrey Lowe, Mario Batkovic, and more.